The Defense Department requires its land forces to seize, hold and secure land in a variety of missions around the globe. To do so, the Army and Marines have a variety of armored vehicles, both tracked and wheeled. Some date back to the Vietnam era, others even further. 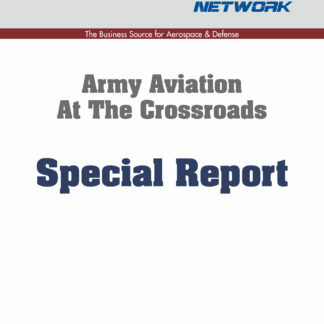 Budget uncertainties and the impact of sequestration have led to raids on modernization money to fund troops heading into harm’s way as a series of crises rise from the Middle East to the Russian border states. This special report will explore the plans for keeping vehicles “ready and relevant” out to 2060 and perhaps, beyond. The Defense Department requires its land forces to seize, hold and secure land in a variety of missions around the globe. To do so, the Army and Marines have a variety of armored vehicles, both tracked and wheeled. Some date back to the Vietnam era, others even further. Budget uncertainties and the impact of sequestration have led to raids on modernization money to fund troops heading into harm’s way as a series of crises rise from the Middle East to the Russian border states. This downloadable special report will explore the plans for keeping vehicles “ready and relevant” out to 2060 and perhaps, beyond. To date only JLTV and a potential Ultra Light Combat Vehicle are planned as new vehicles, even as service leaders warn of increased financial pressure as sequestration returns. At stake, some leaders say, is U.S. overmatch, as adversaries gain capabilities, and the U.S. technological edge recedes. 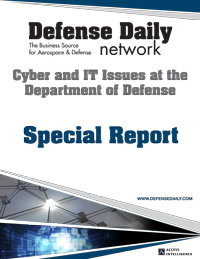 Army: As part of the joint force and working with partners and allies, the Army aims to balance modernization, readiness and end strength, while keeping its technological edge and overmatch and balancing a tight budget. Marines: The Marines are working in a fiscally constrained environment to address expeditionary and amphibious capabilities by upgrading aging Amphibious Assault Vehicles, working with the Army on a Humvee replacement–the JLTV–and replace the long-troubled and now-defunct program to develop an Expeditionary Fighting Vehicle. A Clouded Future: The Army and Marines are funding science and technology efforts to keep their current vehicle fleets ready for an uncertain future with evolving threats. 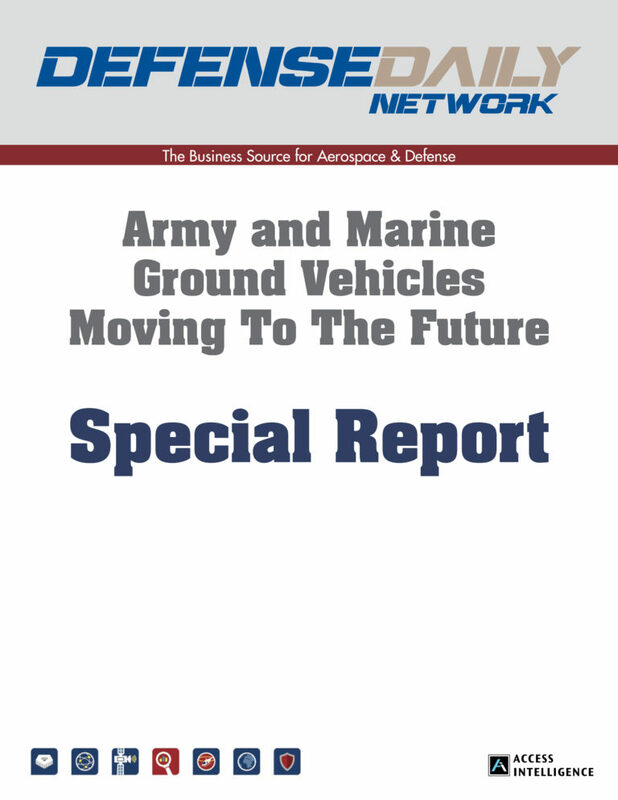 At the same time they are looking to potential future vehicles to fill capability gaps, increase their capabilities, leave room for growth and embrace strategic change. 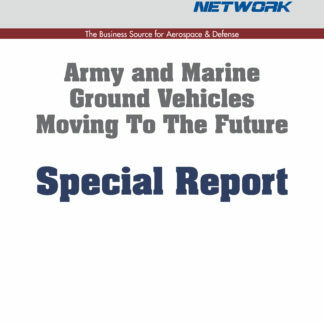 Corporate Future Concepts: Future plans for ground vehicles from Alcoa, BAE Systems, Northrop Grumman, and General Dynamics are explored.